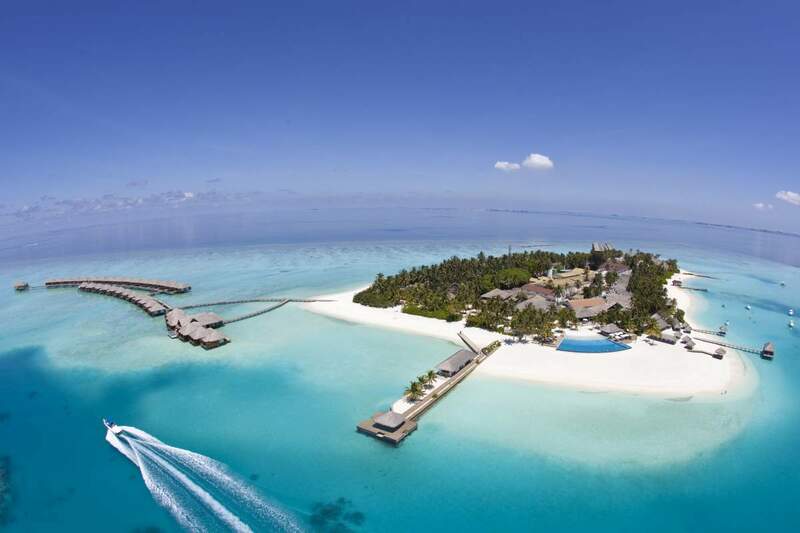 Atmosphere Hotels and Resorts in Maldives is set to open another resort. Oblu Select at Sangeli Scheduled to open in July next year, the hotel is a new, high quality, four-star deluxe resort, located on the desirable Sangeli Island. It will feature 137 villas, both along the beach and overwater, and a premium all-inclusive ‘Serenity Plan’ offering exotic fine dining, activities, and excursions. 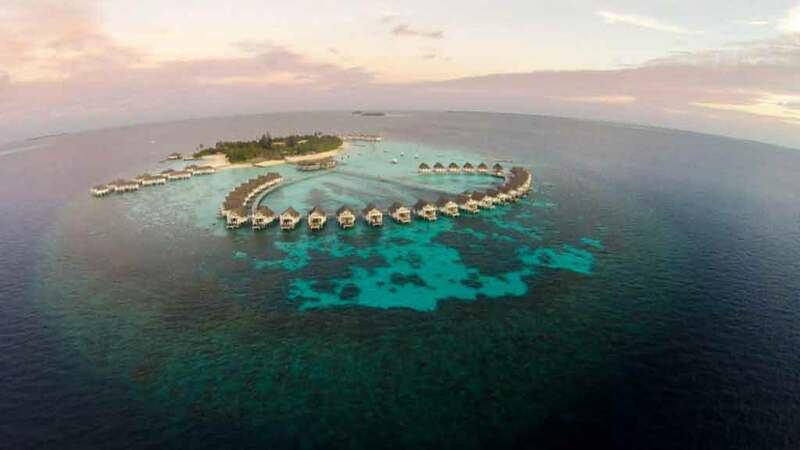 As a growth strategy, Atmosphere Hotels and Resorts in Maldives believes that the demand for four-star segment resorts is bound to increase rapidly within the next few years. As part of this process, the brand has chosen to launch Oblu Select at Sangeli as a second property within the Oblu sub-brand.